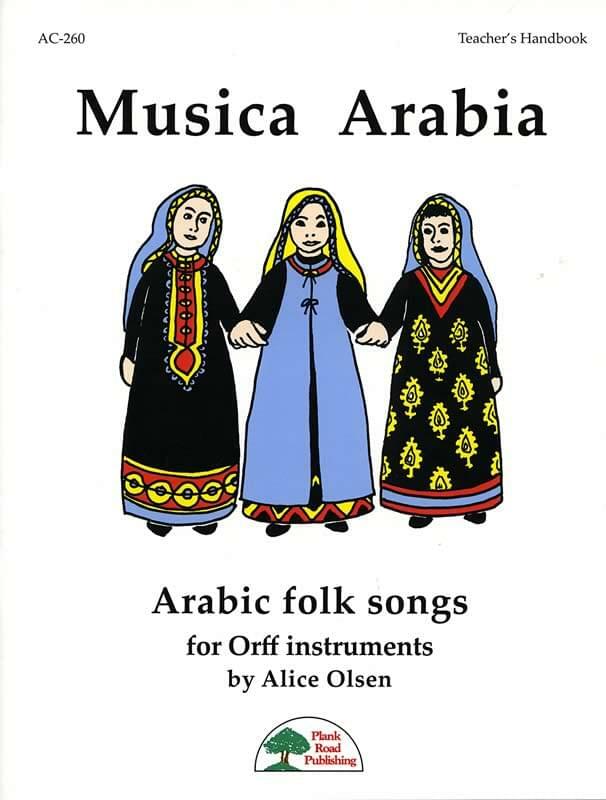 Music Arabia - Arabic folk songs for Orff instruments - A sample of Middle Eastern music, story, and dance. Alice Olsen is a noted teacher, clinician, writer and publisher, and a contributor to Music K-8 magazine. Most of her collections and musicals feature Orff instruments and are designed to support the Orff Schulwerk approach to music education. They are full of creative ideas and imaginative activities, and are very popular with teachers all over the world.